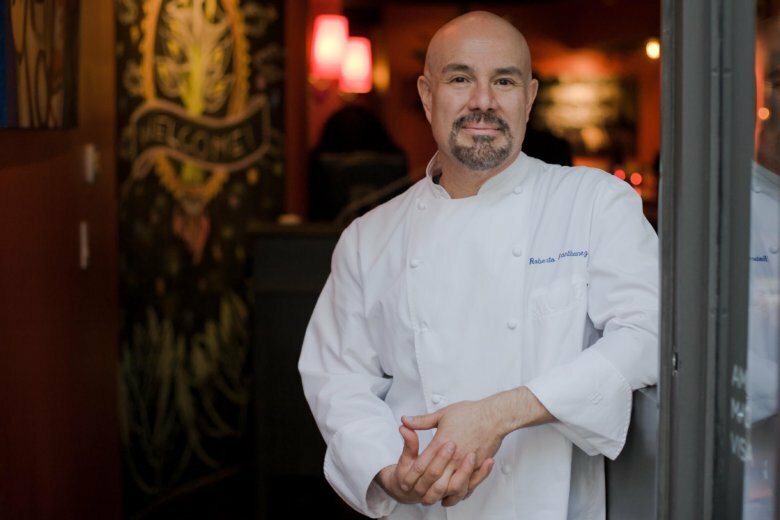 WASHINGTON — Chef Roberto Santibañez, who opened his latest restaurant, Mi Vida, at The Wharf on D.C.’s Southwest Waterfront last month, is helping bring Mexican cuisine to the Wegmans Food Markets store in Sterling, Virginia. The Wegmans Chantilly store will have a Mexican Station when it opens June 3. Wegmans says a Mexican made-to-order station inspired by Santibañez will allow customers to order tacos, burritos, quesadillas and other Mexican fare, and watch Wegmans culinarians assemble their orders. The new station is open for lunch and dinner from 11 a.m. to 8 p.m. seven days a week. Santibañez is a longtime Wegmans partner, helping the chain launch its “Tastes of Mexico” promotion, that includes Mexican cuisine in its grocery and prepared foods departments. He is also the culinary director at Blue Dalia, a Mexican restaurant and tequila bar inside a Wegmans store in Natick, Massachusetts. The Mexican Bar’s menu at Wegmans Sterling store includes house-made corn tortillas, mahi-mahi fish tacos, a “rustic guacamole” and other beef, chicken, pork and steak items. The Wegmans Sterling store is its third to offer a made-to-order Mexican station, with others at its Pittsford and Dewitt locations in New York. Other restaurants by Santibañez include Fonda restaurants in New York City. Mi Vida, at 98 District Square Southwest at The Wharf, is an 11,000-square-foot, two-story restaurant on the waterfront, serving what it describes as a menu inspired by Mexican street food in an elevated setting.